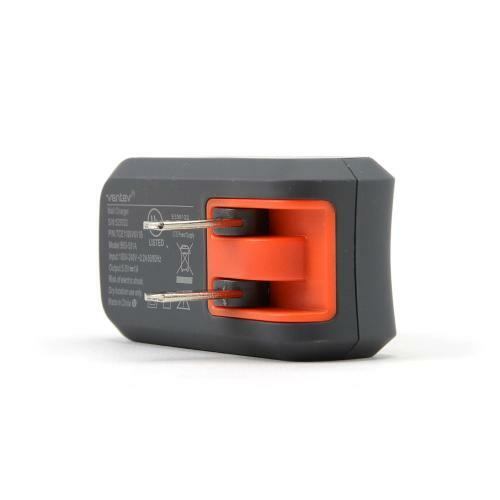 AccessoryGeeks.com | Ventev Black/ Gray Single 1A USB Port Wall Charger | FREE SHIPPING! 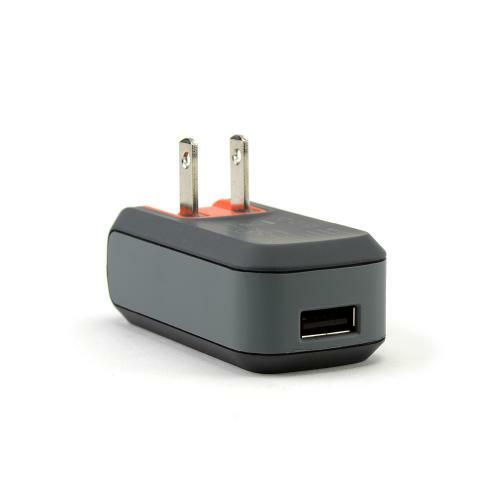 The wallport e1100 offers efficient universal power for users who are looking for an eco-friendly charging option without sacrificing power. 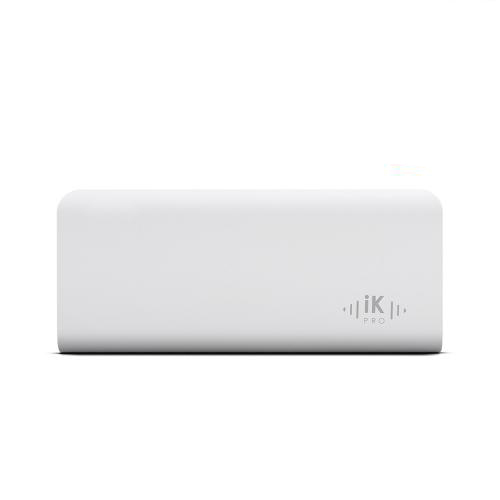 This device consumes 100x less standby power than ordindary chargers. 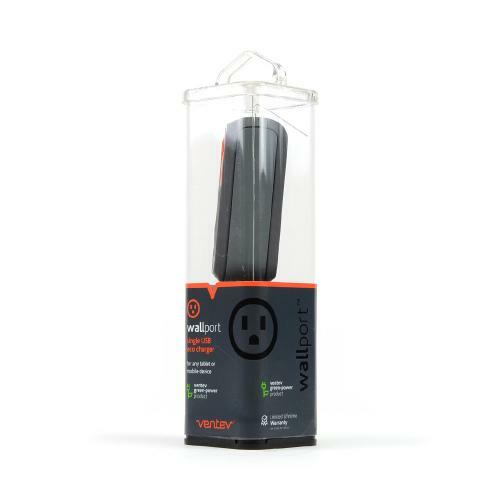 The wallport e1100 offers efficient universal power for users who are looking for an eco-friendly charging option without sacrificing power. 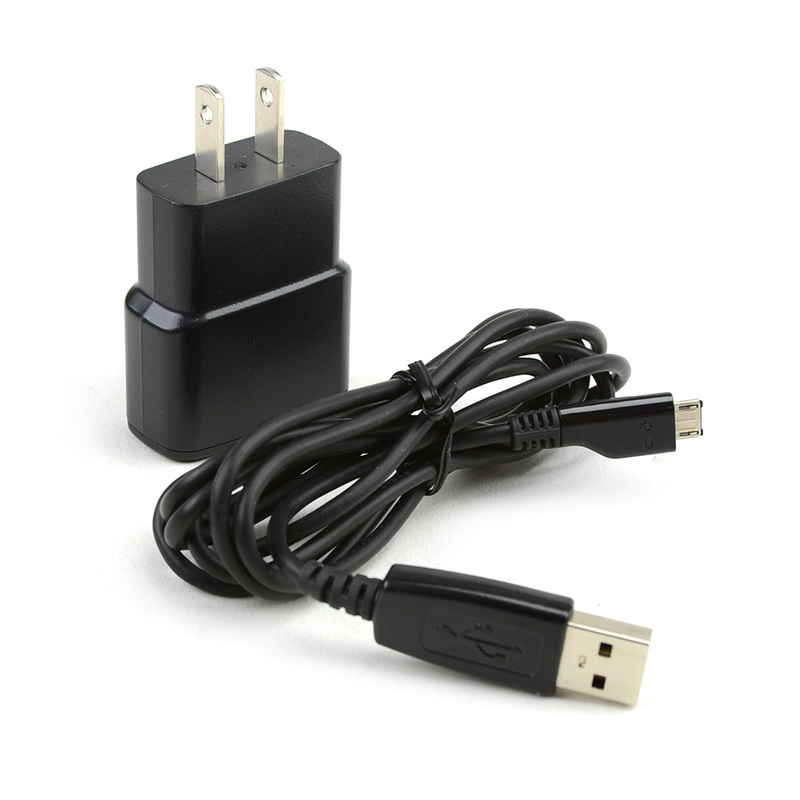 This device consumes 100x less standby power than ordindary chargers. 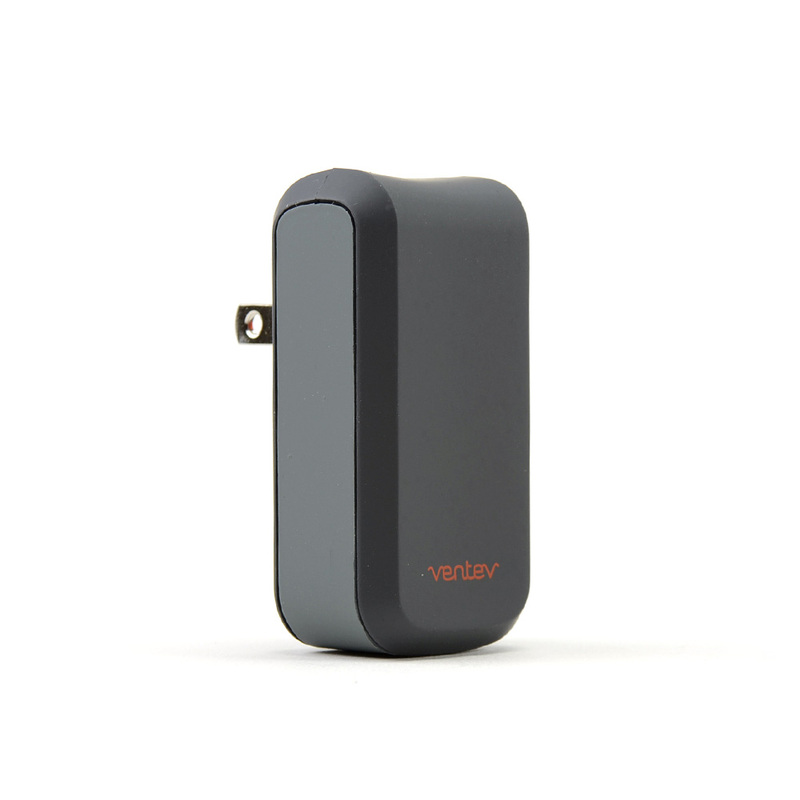 The Ventev wallport e1100 is a single output USB port (1.0amp) wall charger. 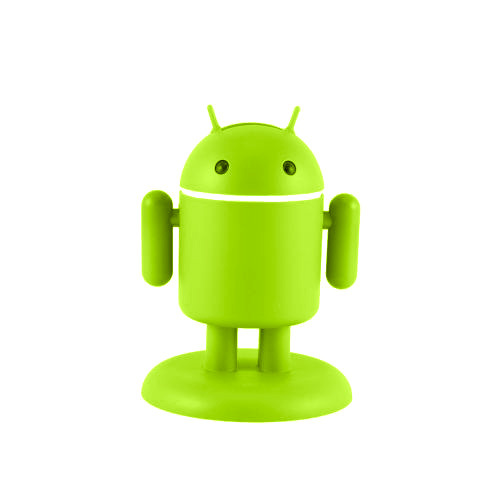 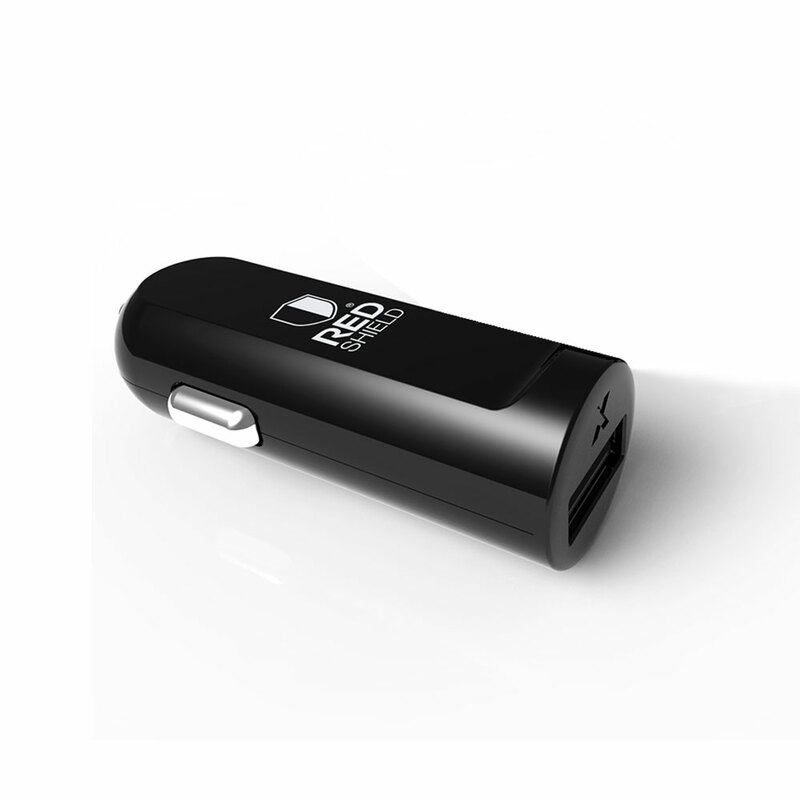 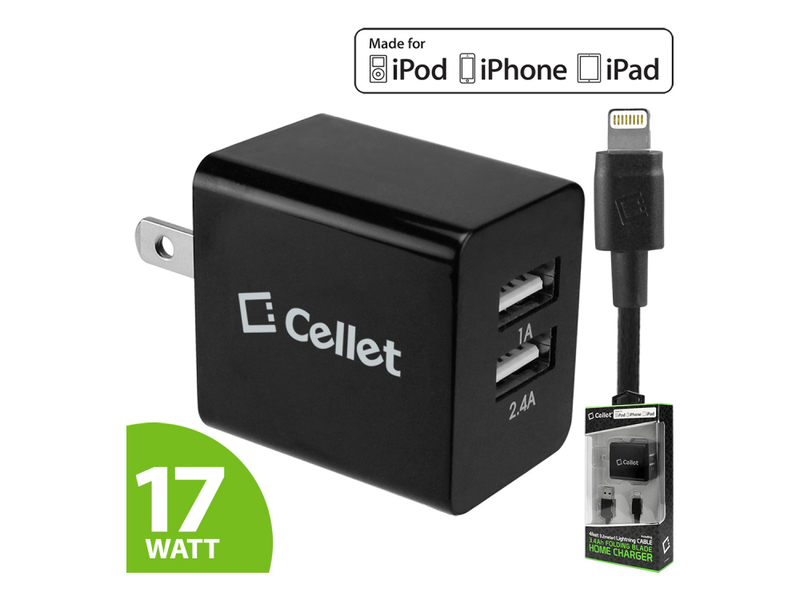 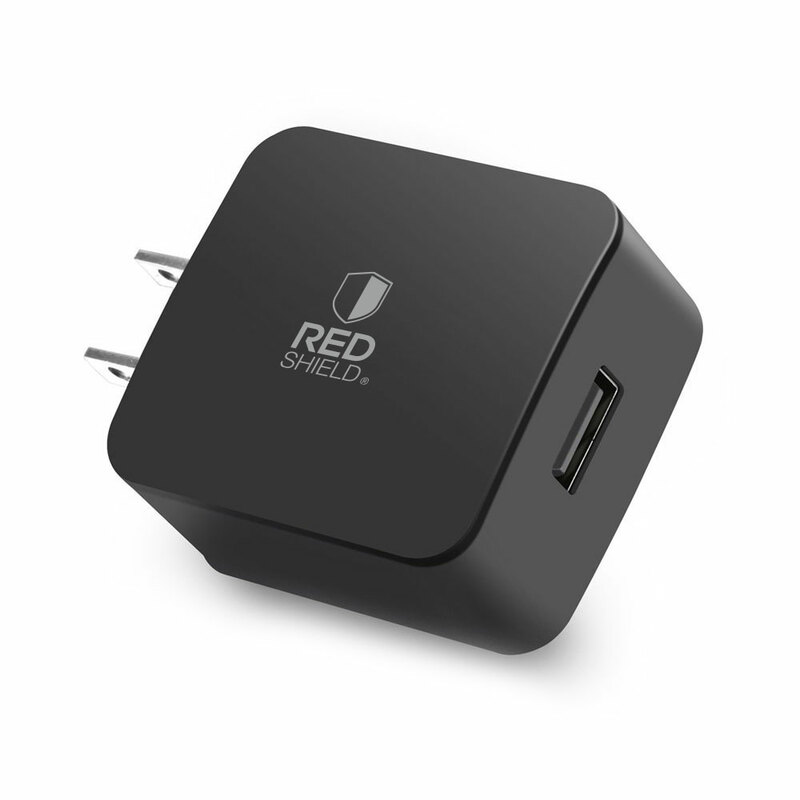 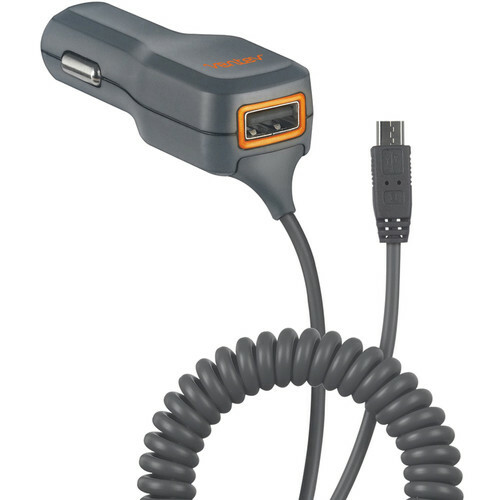 Universal compatibility for charging phones, smartphones, tablets, bluetooth, GPS, eReaders, etc.